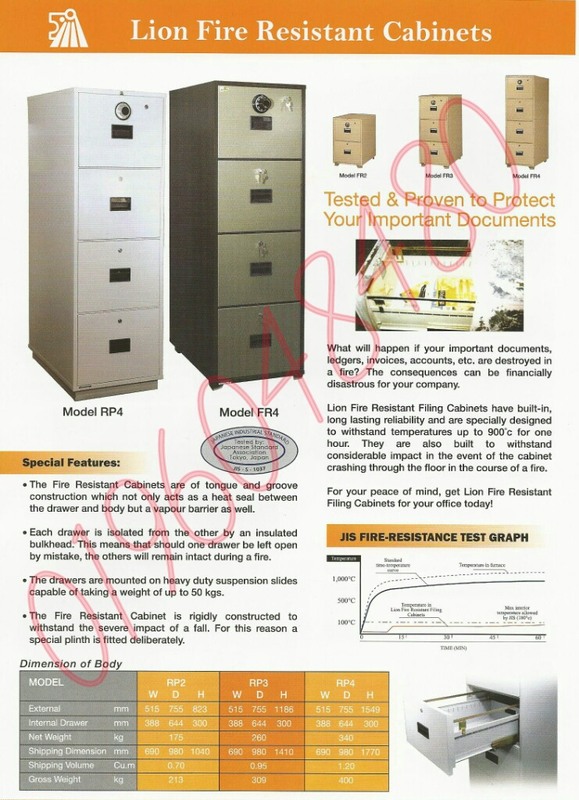 Fire resistant cabinet provides the highest level of protection from potential fires, severe impact damage and are designed to prevent water damage resulting from sprinklers and fire hoses. As the leading records protection provider, our comprehensive line of fireproof file cabinets fit your specified requirements and budget, making us the best choice for your personalized needs. 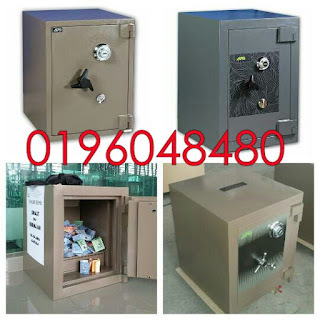 Protect your valuables – and your peace of mind. 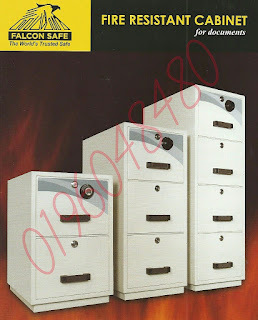 Fire resistant cabinets are the ideal way for every business to protect their assets. Our products are trusted by businesses around the world and we continue to define the market with revolutionary technology and new developments in design. 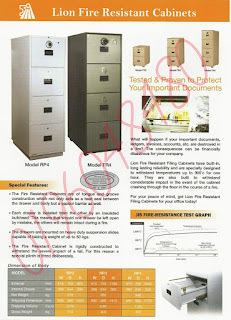 We offer all types of fireproof cabinets, with a product catalogue that includes lateral files, vertical files, two-hour rated files, signature series files, turtle files, card-check-note files, protection plus files, file cabinet accessories, international series files, card-check-note accessories, and file lock options. Clever, functional design and utmost protection. You’ll find it all here.